Marketing as a discipline seems to be its own worst enemy when it comes to practising what it preaches. Brands become great by owning a simple thought then ruthlessly and rigourously focusing on establishing it in the mind of their target. Yet with the buffeting of competitor activity, internal discussions, complex planning processes and competing business priorities, that clarity is lost. One of the most common strategies to regain the focus is to fall back on ‘insight’. An industry has grown up in its own right just based on defining the term. Researchers and research manager wring their hands over new research techniques or picking holes in old, established ones, for finding deeper insights. The insight journey for businesses sees it become at first, central (the research team is renamed the Insight Department), then it becomes a widely-used ‘strategic amplifier’ (‘insight’ is added to other terms to add professional clout – rather like, quite ironically, the word ‘strategy’ itself) and finally it becomes devalued (Insight is dead: ‘Foresight’ anyone?). It’s a shame. It’s a shame because the reality is that well-grounded insight can be one of the keys to unlock growth. And it’s a shame that an environment of insight alchemy has sprung up around it. 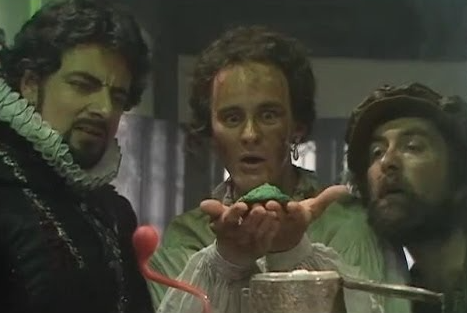 Unlike Lord Percy Percy in Blackadder, “a nugget of Purest Green” is not our desired outcome nor is the ancient and mystical art of alchemy our desired process. It can be much simpler. Be happy being wrong: that’s a geographical expression called ‘equifinality’: different ways of getting to the same result. It happens all the time. Imagine you’re trying to understand why so many shoppers in supermarkets don’t buy fresh flowers. For you, it could be because you prefer the range at Interflora – so you glance but move quickly by. Someone else doesn’t because they’re afraid they’ll get crushed whilst doing the rest of the shop, then they forget. A third person doesn’t because they’re not sure if there’s a wrapping service. Same result: different reason. Stay open to the possibilities. 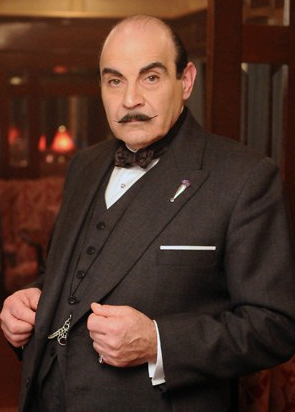 Being Poirot: no, I don’t mean mince around as if waddling, but be observant, be curious, ask the seemingly blindingly obvious question and use ‘the leetle grey cells’: everything is potentially a clue to help you unlock your business opportunity or issue. Well, not everything – but everything within the scope you have defined. “Chance favours the mind made ready” as Louis Pasteur wrote. Most importantly capture it (Evernote; scrapbook; post-its…you decide) and ideally make it visible. Crash, Bang, Wallop: perhaps the observations you make above will be enough for you to drive growth. Perhaps you need to look further: if so, look for tensions between what you observe; look for how things jar; look for the possibilities that arise from crashing your data together. These tensions in particular are rich territory: they point to what is missing in people’s lives; what problems you could solve for them; spaces in to which your brand or category can move. Where’s there’s no tension, you’re probably barking up the wrong tree. Be choosy: this may sound counter-intuitive, but the problem shouldn’t be finding insights for growth but choosing which you can best exploit. Think about which fit your brand opportunity; what natural assets you have which you can exploit the opportunity with; which feel big; which feel different and which solve problems for consumers. But most of all relax. Finding insights isn’t the only panacea of category or brand building but there’s not doubt that having them builds your confidence in where you’re going and how you plan to get there. And finding them certainly isn’t alchemy. 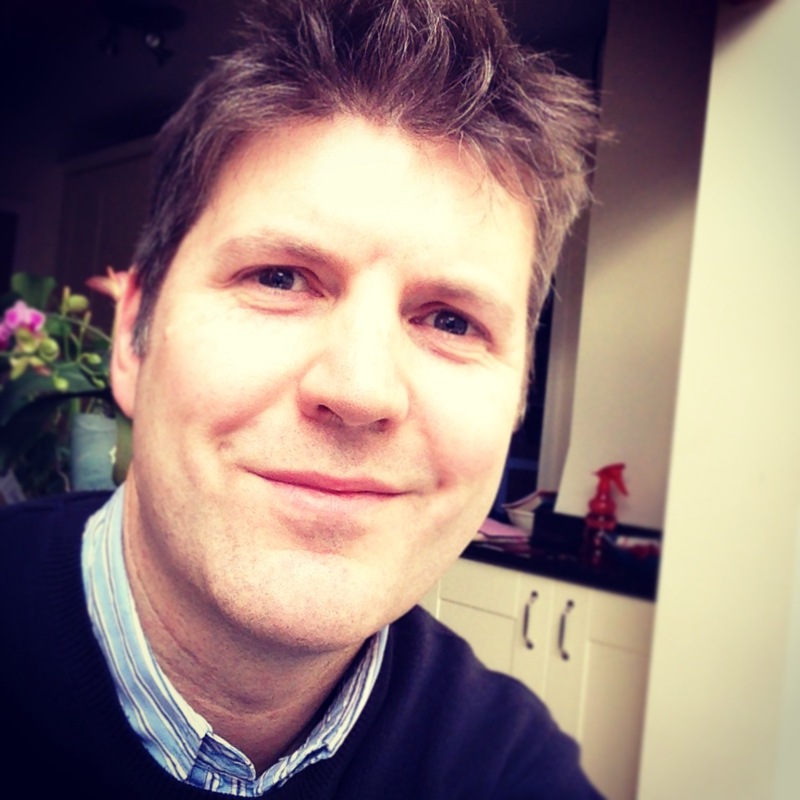 David Preston is founder of The Crow Flies, a research, strategy and innovation company that discovers and maps the direct route to success for categories and brands. The Crow Flies help clients large and small find insights that unlock growth: for more information on how, drop a line to david@thecrowflies.co.uk; or call the Crow phone on +44 (0) 7885 408367. You can follow The Crow Flies on Linked In (http://www.linkedin.com/company/the-crow-flies-ltd?trk=company_name), on Facebook (https://www.facebook.com/thecrowfliesltd) or on Twitter (@crowflieshigh). Or just send a carrier pigeon and we’ll intercept mid-air.